The 22nd-annual Living History Day returns to Camp Withycombe in Clackamas on Saturday, May 19. Fresh faces are getting a peek at some of the oldest — and toughest — military gear around. 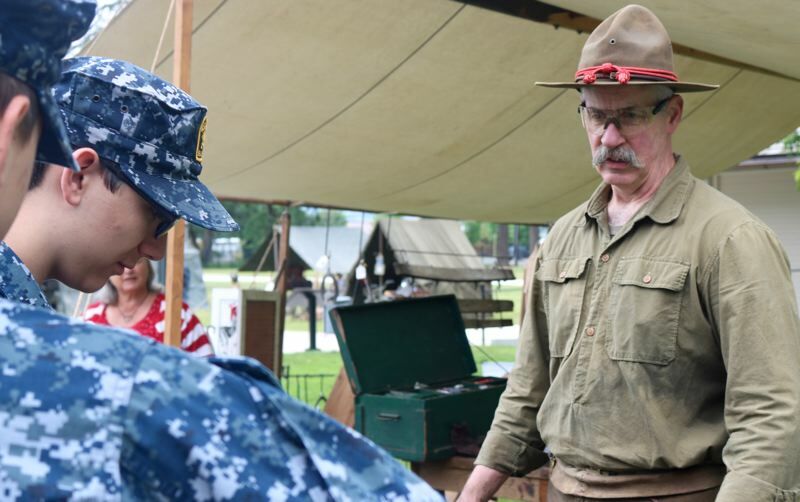 The Oregon Military Museum has opened up its displays in honor of Armed Forces Day on Saturday, May 19 at Camp Withycombe, located at 15300 S.E. Minuteman Way in Clackamas. 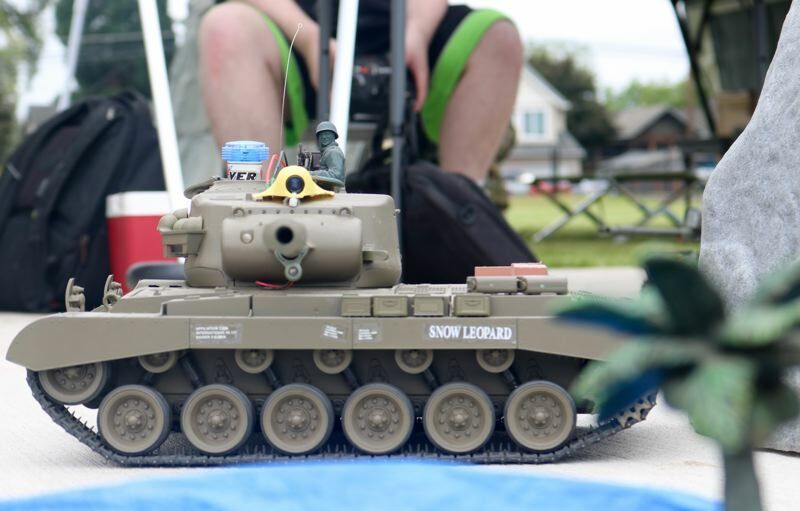 With tanks and trucks and even a demonstration of tactical blacksmithing, this free event draws hundreds of youngsters, veterans, community members and families during the 22nd annual celebration of Living History Day. "I like the old stuff. 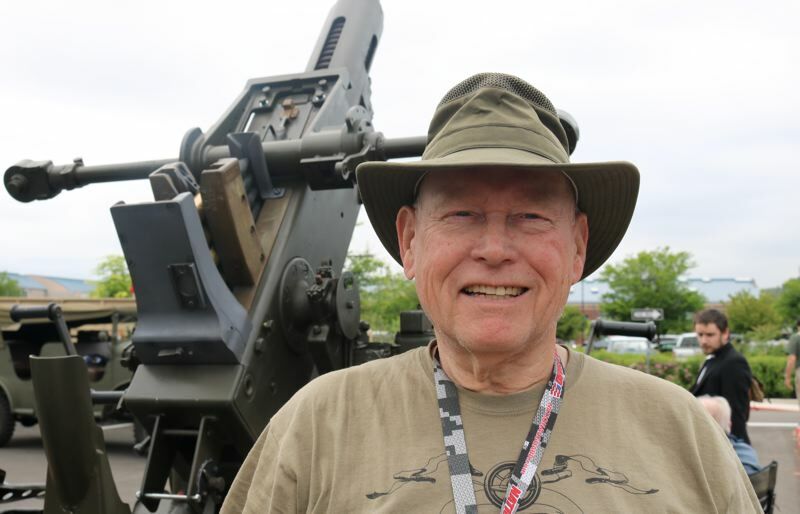 It's made better," said volunteer Ricky Rozzell, who served as a helicopter door gunner during the Vietnam War and later deployed to Saudi Arabia during Operation Desert Storm. "Stuff like this Bofors gun, it comes in all rusty. We've got to do a lot to get it to this state," he said, gesturing to the gleaming 40-millimeter cannon pointing skyward. Dozens of enlistees with the U.S. Naval Sea Cadet Corps were on scene on Saturday, both to learn and to proudly display their can-do attitude and crisp blue-colored uniforms. 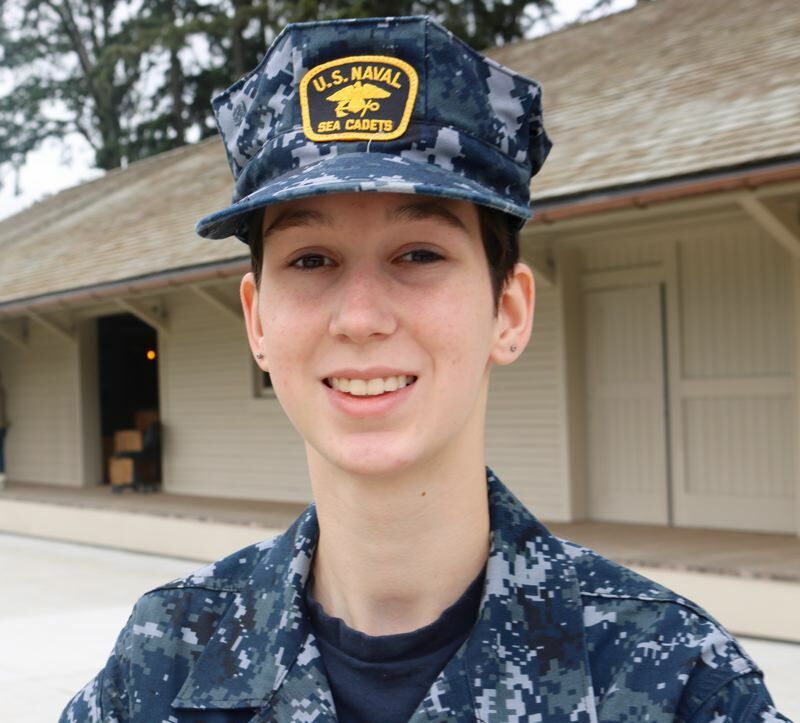 Audra Schenck, 17, is an E-2 seaman apprentice who has already applied to join the U.S. Navy when she finishes attending Ridgefield High School in Clark County. She hopes to make the grade as a hospital corpsman, though she'll take whatever assignment is given to her. "I like having a set schedule, set structure," the high school junior noted. "It's a great experience to get to do things that you don't normally get to do." For example, Schenck and her fellow cadets hopped onboard the U.S.S. Portland in Astoria, getting a taste of life on a mighty warship as the vessel sailed down the Columbia River toward a commissioning ceremony in the Rose City last month. Her excitement for service was matched only by the enthusiasm shown by the event's volunteers, who helped display the military vehicles and equipment dating back to the first World War. "Members of the Military Vehicle Collectors Club of Oregon, the event co-sponsors, will be bringing many kinds of vehicles," Steve Greenberg, chairman of the event, said in a press release. "The museum, while still closed for renovations, will also be previewing for one day only the exhibits inside the circa 1911 Quartermaster Storehouse and the Battery A Field Artillery Horse Barn." Living History Day runs from 9:00 a.m. to 4:00 p.m. The event is open to the public, though all adults must present valid I.D. before being allowed onto Camp Withycombe.